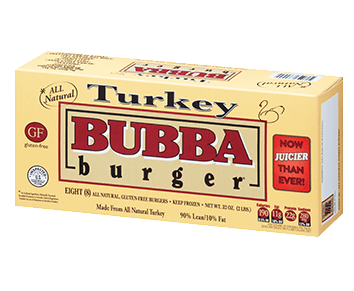 Ladies and gentlemen, we are proud to present the leanest member of the BUBBA burger family: taste our all-natural Turkey burger! 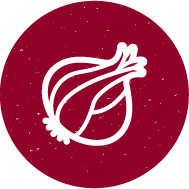 Full of BUBBA quality and flavor, these burgers are the smart and healthy choice for anyone looking for a filling, delicious meal. Be on the lookout for our juicy Turkey BUBBA burgers in your favorite grocery store. Take our tasty, lean BUBBA Turkey burger and step it up a notch with some fresh crumbled feta cheese and kalamata olives. 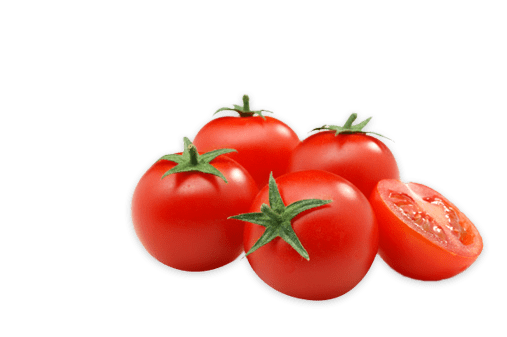 Accent each bite with sun-ripe tomatoes and spinach. Squeeze your masterpiece between a herb focaccia bun and spread lemon garlic aioli goodness and you’re set! Great side ideas for your BUBBA turkey burger can range from an edamame salad, arugula apple walnut salad or even lentil salad. These salads will give you all the flavor without adding many calories. If you want a little extra to go along with your meal, cook up a portion of bbq baked beans.